The Storehouse stopped by recently to ask us to do special collection. 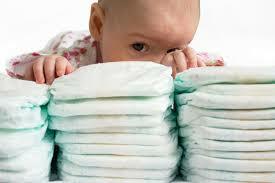 They are in desperate need of diapers, particularly larger toddler sizes. Drop your donation in the collection box in Brayden Parlor. For more information on The Storehouse, please click here.